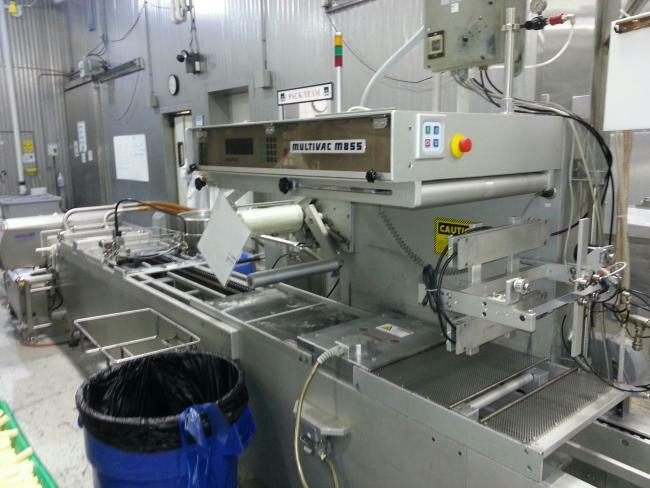 This used Multivac M855FMC thermoform machine is in excellent condition and ready to run. This horizontal thermoform equipment has been restored following its use as an efficient machine in thermoforming. 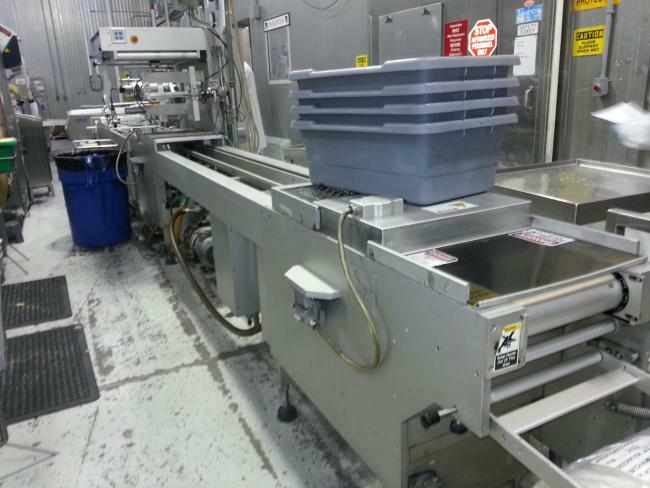 Along with this used Multivac thermoformer, HP Packaging has many other used packaging machines for sale that are fully reconditioned after prior use. You can trust any used equipment we sell to be in near-perfect condition to help your packaging lines run the way they should.We also understand that functional and efficient packaging machines won’t be useful without equally competent operators behind them. If you have packaging machine operators who require more training, we also provide training services to help improve the overall efficiency of packaging lines. Get the most out of packaging equipment when you contact us today. For more information about this product and others, including technical specs and dimensions, call High Performance Packaging or contact us online for a free quote today.